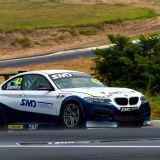 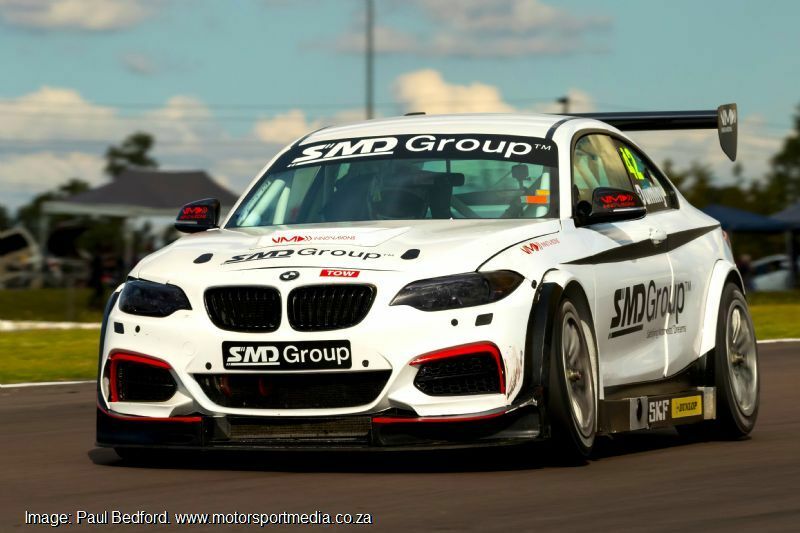 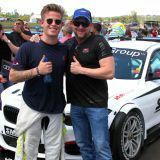 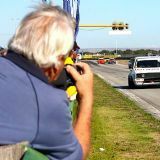 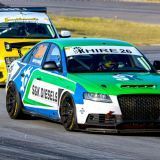 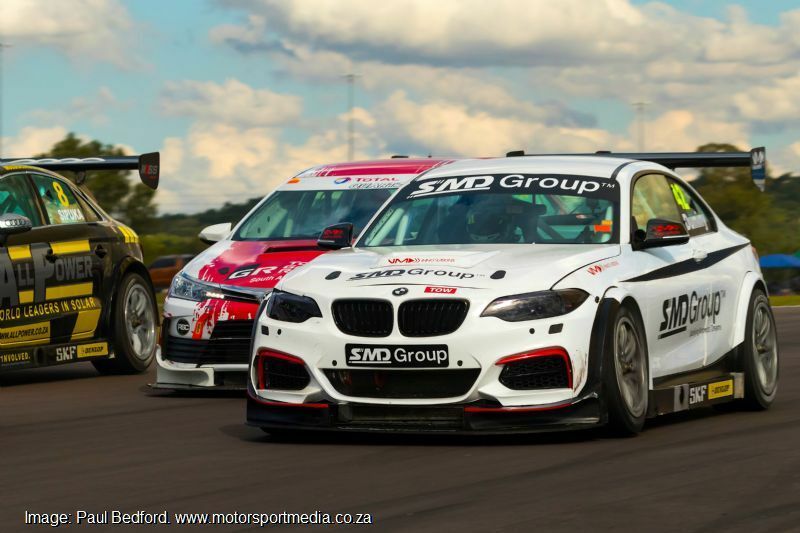 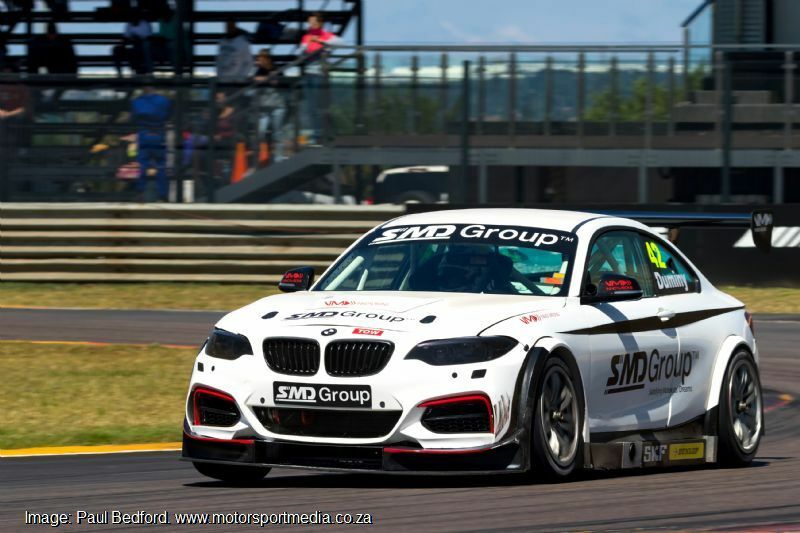 Ballito lad Daniel Duminy enjoyed a positive day’s racing in his second Global Touring Car outing aboard his SMD Racing BMW at Zwartkops on Saturday in spite of a few challenges. 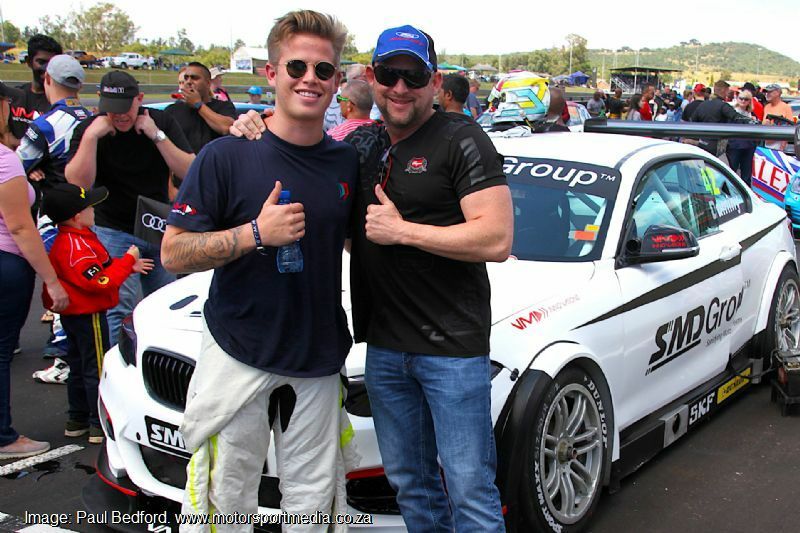 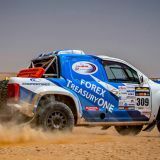 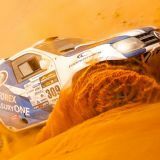 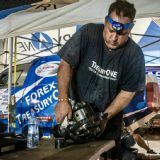 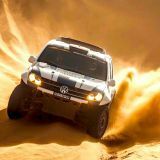 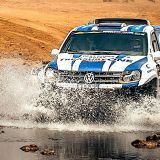 Dan arrived at Zwartkops straight off a trip from the US on Friday and fought off jet lag as he dealt with treacherous wet conditions in practice before a few technical challenges in the races, but he was happy with his progress over the weekend. 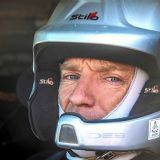 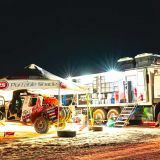 “We had a pretty good day all considered,” Daniel admitted. 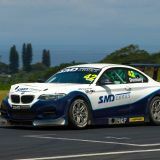 “We suffered a power starting failure early in race 1 and I dropped off the pace, but that put me on pole position for race 2 and I enjoyed a strong first few laps at the sharp end, but I never quite had the pace to hold the quickest guys and I ended up fifth.